Kurt Weigle has been President & CEO of the Downtown Development District (DDD) of New Orleans since 2003. During his tenure, the DDD’s focus on quality of life and place-based economic development strategies to retain & attract Industries of the Mind has led to international recognition of New Orleans as a creative hub, now home to dozens of digital media and tech firms. A graduate of the New Orleans Regional Leadership Institute. Mr. Weigle earned his Master of Urban Planning and Bachelor of Arts degrees from the University of Michigan in Ann Arbor. 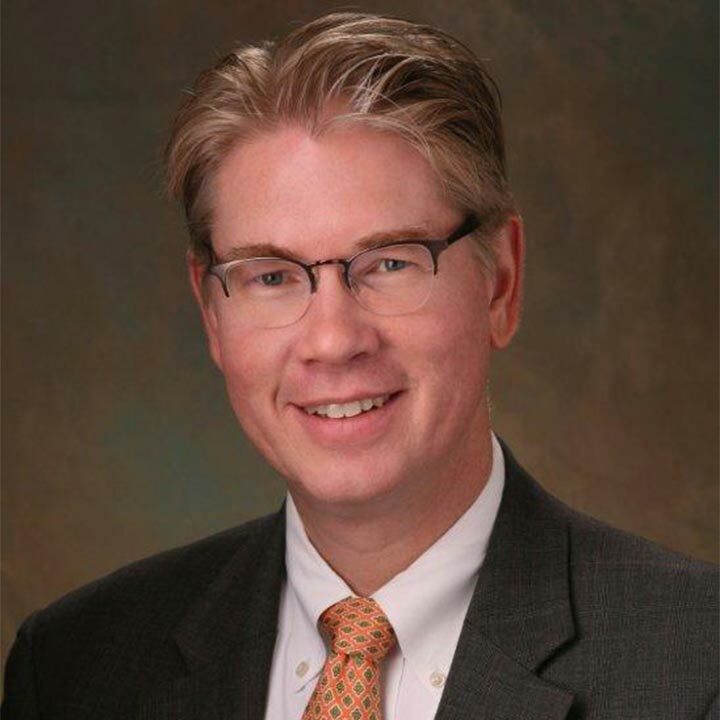 Mr. Weigle additionally serves on the boards of the National New Markets Fund, New Orleans Police & Justice Foundation, Health Education Authority of Louisiana, Arts Council of New Orleans, New Orleans Medical Complex and public radio station WWNO. He is a past director of the International Downtown Association and the Committee for a Better New Orleans, and a member of the Super Bowl XLVII Host Committee. In 2007, Mr. Weigle received the Excellence in Government Award in 2007 from the Bureau of Governmental Research.